Back in those days it ran twice a year, this year the series doesn’t start until May and we think that’s a bit long to hold off making life changes so for 2016 we decided to launch LeapStart and it just happens to be that Broni and her team have also come up with a new category – Early Start We think that’s pretty awesome, espeically after last week Riwai hitting the wall and getting started last week, he inspired me to take my bike in for a service so that after all my infusions (that blog is coming) we will both be LeapStarting! We also had a second Flashback to 2010 – when it was my first year out as a PT. I used to work Sundays because I was working pretty much full time. Riwai and I decided that maybe I should do that again as we used to have so much fun. (Think I might do a poll of my LeapStars before I go back to work to see if there is any demand). Anyway today is what Riwai calls his in between, the day before his night shift. He slept in and then we went ahead with our first Sunday Sesh as two of our old friends who supported us both when we started out were coming for lunch. They also both wanted to get back into training again and commit to the 20 Week Challenge. We had an awesome catch up but i had to put my PT hat on and cross some boundaries and we had our first 2016 Sunday Session. We were having discussions about the health, diet and fitness industry and how hard it can be to break habits of a lifetime. We also said how when you get into your 40’s being 60 is not that far away and how we often forget to celebrate all the little changes we have already made (especially since we began this career and life change in 2009). We decided that diets were out, fitbits were in, community of like minds was in, bootcamp and yelling was out and eating real and nourishing food was a definate goal of all of ours! We then talked about Nadia Lim, Jamie Oliver and Damon Gameau, What the Fat?, Sarah Wilson, and Nigel Latta on Sugar and realised that as two of us are diabetic, one a self- confessed sugar addict and me a food lover that we our first LeapStart mission would be to get back to nourishing basics (with their ideas and cookbooks) . So we are begin with a Nourishing Breakfast Club to get us going. We will keep you updated on our progress. It is so cool they are both back and the four of us will train and get healthy this year too. Riwai and I are stoked to be able to all catch up as a team and know we can all support each other. So if anyone else wants to get started early you can name your start date and the number of weeks you want to do between now until the start of this series in May. Riwai decided that because it’s his 10th that he would give it for half price, I rolled my eyes a bit and could hear Lou (our office angel and money lady sighing too!) But you only live once and we want you to live a long time so LeapStart is for anyone who has signed up for the 2016 20 Week Body and Lifestyle Competition but wants to get started early! Sign up to LeapStart in January and Riwai is offering over 50% discount on our LeapStart packages this year to get you started on your 20 Weeks extra category! You can get $309 value for just $149. And besides after our lunch today we think LeapStart is a perfect way to get ready for the main event and be recognised for any of the milestones you achieve before the main event begins in May. The 20 Weeks main event is run through winter, when you’re least motivated, which means by the time you finish you’ll not only be in to win lots of awesome prizes you’ll be geared up to make the most of summer. ps don’t forget we have trained over 100 people with finalists and category winners in each season we have been involved in. We know how to inspire and encourage you to be your best and really are excited about what this year will bring! 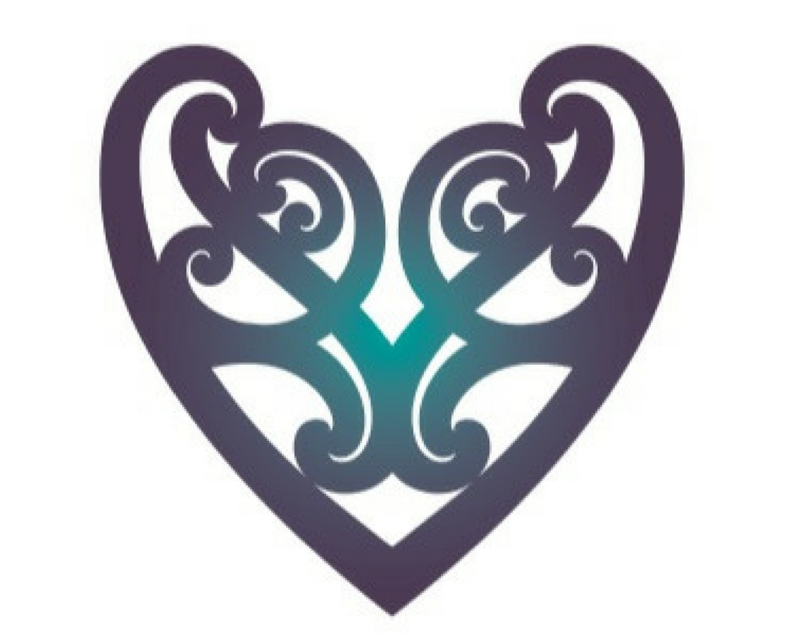 Remember Riwai is toast when it comes to the offical stuff so if you want to do it make sure you email Lou and she will get it when she is back at work tomorrow – leapangel.nz@gmail.com and she will contact you to discuss options. Riwai has been on a roller coaster and challenging journey and is know a founding directors of the well known Leap Fitness and Leap2it! Brand. Known also as TutuMan, Riwai manages multiple invisible health conditions and his goal is to inspire one person to make the first steps to a fitter, healthier, stronger and happy life. He believes that everyone can make the changes they want with the right encouragement and support. He is dedicated do that for those who have faced stuff in their lives and want to make a difference to how they live.